Shannon Hoon of Blind Melon really loved Pearl Jam. 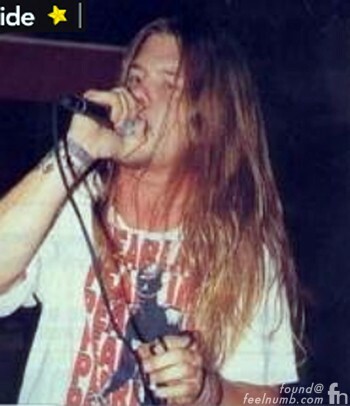 Check out this photo of Hoon wearing a Pearl Jam “Mookie Blaylock” shirt on stage. We also came across this really cool radio interview in which Shannon gives his opinion on PJ. In 1994, Pearl Jam wrote the b-side song “Bee Girl” about the young girl from the Blind Melon “No Rain” video. In actuality, the songs indirect lyrics were a plea from Eddie Vedder to Shannon Hoon to reign in his drug abuse. 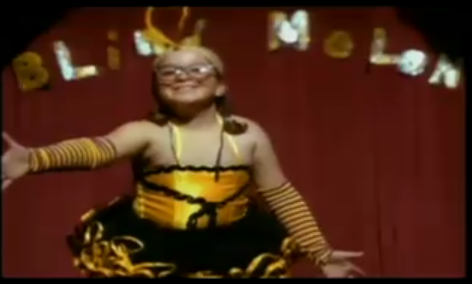 There were actually two Blind Melon “Bee Girls”. 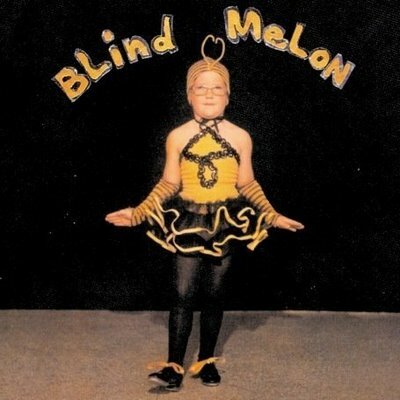 Heather DeLoach plays the “Bee Girl” in the “No Rain” music video but the “Bee Girl” on the cover of the Blind Melon debut album is actually a family picture of Georgia Graham the younger sister of drummer Glen Graham. 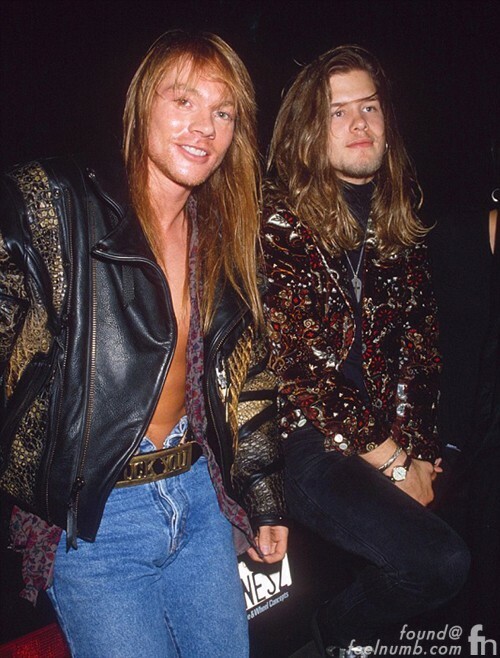 Shannon was also great friends with Axl Rose. Click photo below to read about their hometown connection. Lego Album Cover Re-Makes, Oasis, Soundgarden, Weezer, The Strokes, White Stripes….